The daughter of one of ex-nurse Elizabeth Wettlaufer’s murder victims has filed a $12.5-million civil suit against two southwestern Ontario long-term care facilities and other health care parties. 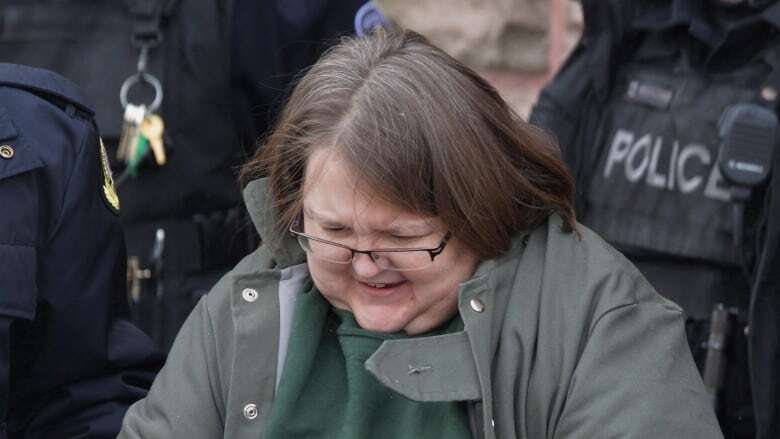 The daughter of one of Elizabeth Wettlaufer's murder victims has filed a $12.5-million civil suit against two southwestern Ontario long-term care facilities that employed the serial killing nurse, and other health-care organizations. 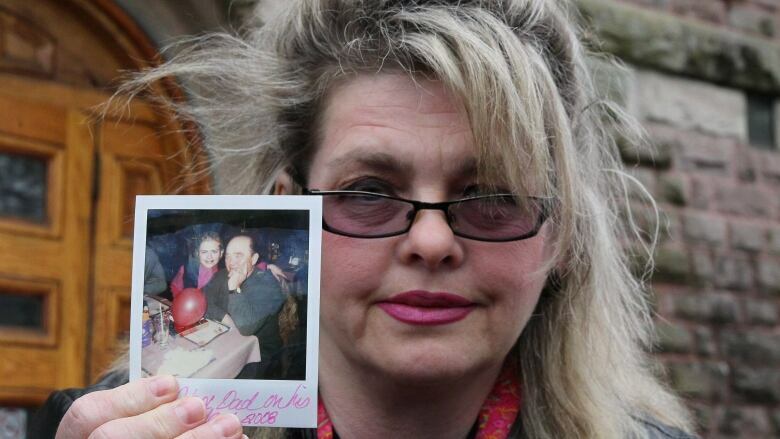 Susan Horvath's father Arpad was killed on Aug. 31, 2014 at Meadow Park Long Term Care in London, Ont., after Wettlaufer injected him with a lethal dosage of insulin. He was among eight patients she murdered. With a public inquiry into the crimes in its last month, Horvath filed a civil suit on Thursday claiming personal injury and requesting compensation for the emotional and mental distress endured as a result of the killing. "I've got nothing to lose," Horvath told CBC News. "I lost my dog through this whole thing, I've lost my father, I've lost me, my health. I should be back to work right now, but I'm a big mess psychologically, physically, mentally." Court documents filed against Meadow Park, Caressant Care, the Ontario Nurses Association and others allege the health-care providers were negligent in some practices and failed to provide adequate care and protection for some long-term care patients, like Horvath's father. There are a total of 18 defendants including employees at the long-term care institutions. "Some of the defendants are basically the same entity, so the nursing homes can appear under three or four different names," said Horvath's lawyer, Nigel Gilby. "From the inquiry, there have been a number of people that have given evidence that indicates there was a failure on the part of a lot of the management or supervisory people, and they failed to do their duties." The province was not mentioned in the civil suit. Last June, Wettlaufer was convicted of eight counts of first-degree murder for killings dating as far back as 2007. She also pleaded guilty to four counts of attempted murder and two counts of aggravated assault. According to court documents obtained by CBC News, Horvath said she had endured excessive mental health problems including "severe emotional distress and nervous shock, psychiatric injures… anxiety, depression and sleep disturbance," noting she remains under the care of medical specialists. "Susan has been unable to carry on her normal tasks for living and has lost enjoyment of life," court documents claim. She's seeking compensation for "psychological injuries" as well as financial damages including income losses, medical and rehabilitation expenses and future care costs. "I've got post-traumatic stress disorder," said Horvath. "I get flashbacks because my father was exhumed and I was there with a blood pressure monitor on my left arm, in my car with the seat reclined, watching my dad's body be put into a silver caravan and driven off to Toronto." She says she keeps her father's autopsy by her bed because that's all she has left of him. Horvath is suing the defendants for $5 million over damages for negligent infliction of emotional and mental distress. She's also seeking $5 million in punitive damages, $1 million in damages for breach of contract, $1 million in damages for breach of fiduciary duty and $500,000 in damages related to the Family Law Act. While Susan Horvath's is named as the plaintiff, "it's really a lawsuit to represent all of the people who are out there in nursing homes where they're not being properly looked out for, not properly being cared for, to basically say, 'hey, if you're not doing what you're supposed to do there may be some damage here,'" said Gilby. Gilby emphasized that there are a number of facilities, nurses and health care workers that do a great job, but says there are also a lot who don't. Wettlaufer's murders occurred between August 2007 and August 2014. Horvath's father was the final victim and the only one killed at Meadow Park. But before Wettlaufer worked there, she was employed at Caressant Care, which is being sued because "[they] knew or ought to have known about her history of incompetence, drug abuse, and errors, including errors surrounding the administration of medication" — alluding to details which came to light during the public inquiry. 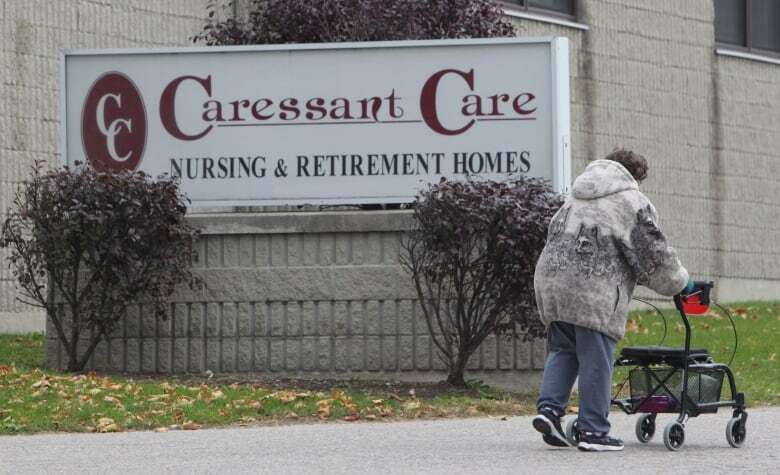 Horvath claims Caressant failed "to protect its residents from abuse" and to adequately supervise and screen its employees. She says in the civil suit that officials provided Wettlaufer with a positive reference and failed to warn potential employers of her incompetence. She said that reference helped Wettlaufer find work at Meadow Park, where she killed Horvath's father. Horvath is also suing the Ontario Nurses Association for its role in her continued employment. As for Meadow Park, Horvath claims employees at that facility "failed to notice missing medication, specifically, insulin." She claims officials failed to adequately keep records of medication and ensure that medication was administered in proper doses. Horvath is also suing pharmaceutical providers Classic Care Pharmacy Corporation and Medical Pharmacies Group Limited, which both supplied medication including insulin to the facilities. The public inquiry into Wettlaufer's crimes is expected to wrap up later this month.